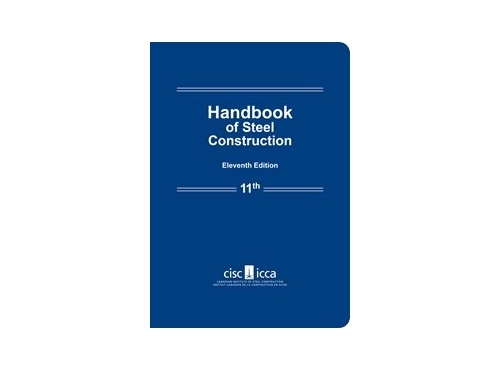 This guide fills a long-standing need for technical information for the design and construction of crane-supporting steel structures that is compatible with Canadian codes and standards written in Limit States format. 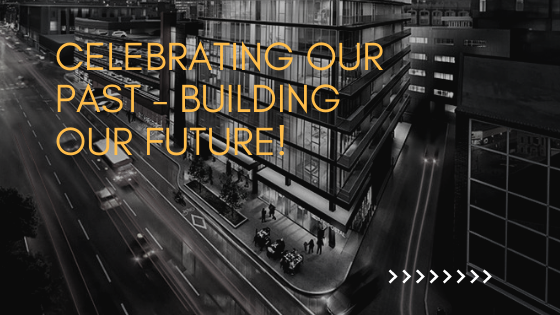 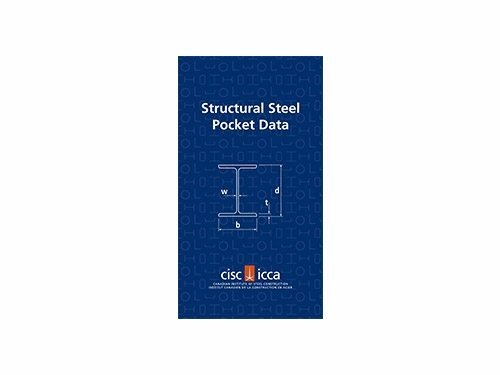 It is intended to be used in conjunction with the National Building Code of Canada (NBC) 2015, and CSA Standard S16-14, Design of steel structures. 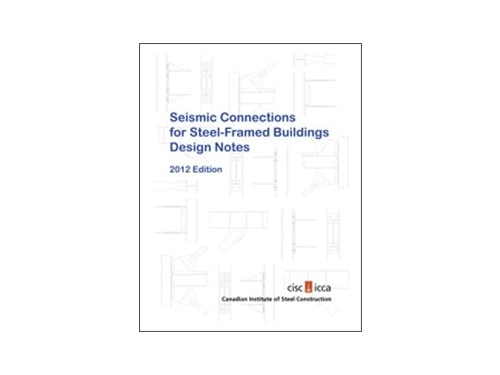 This guide provides information on how to apply the current Canadian Codes and Standards to aspects of design of crane-supporting structures such as loads, load combinations, repeated loads, notional loads, monosymmetrical sections, analysis for torsion, stepped columns, and distortion induced fatigue. 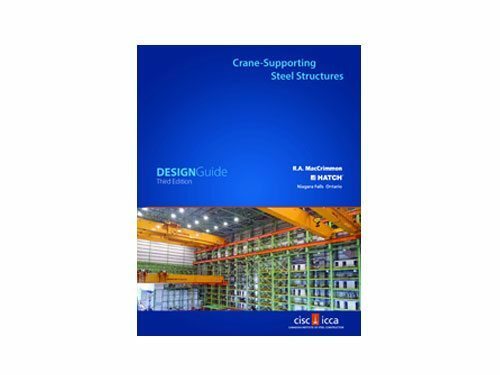 The scope of this design guide includes crane-supporting steel structures regardless of the type of crane. 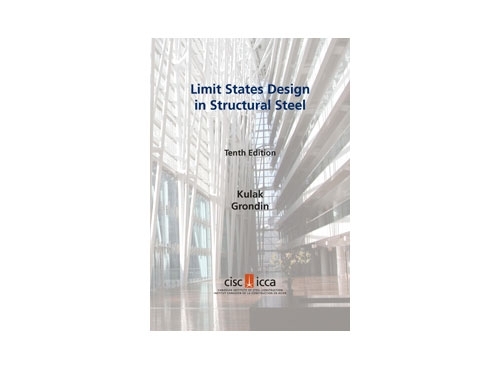 The interaction of the crane and its supporting structure is addressed. 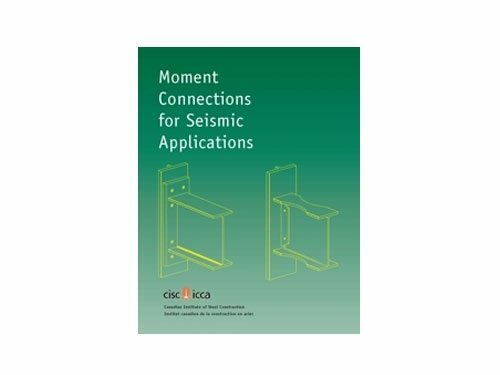 Download the Revisions and Errata to previous printings.